I was first aware of Marcus Foster from a random audio find on YouTube of Robert Pattinson singing a song called ‘I Was Broken’ at an open mic night that had been recorded and hastily put online. Shoddy quality it may have been but, what a song. Some months later I caught the video to the official song and was blown away. Robert Pattinson’s girlfriend Kristen Stewart stars in it (but in a good way) but still I bet you haven’t heard of it. ‘The Last House’ EP is genuinely lovely, full of melancholy and blues. It pains me how underrated this piece of music is. It’s not a singalong record by any means; it’s the kind of music played in film montages when a main character is going away for a while to ‘find themselves’. Most likely leaving on a bus. ‘Worn Down By Time’ makes Marcus sound like a weathered old man who has seen a few things, and knows a lot about love. The narrative in ‘I Won’t Let Love Get In The Way’ can’t help but provoke empathy, and the female backing vocal adds the duet feel I think you would miss if it wasn’t there. ‘In This Town’ is on par with the incredibility of ‘I Was Broken’ with its unapologetic ally sad vibe. ‘Strange Woods’ is the wild card on the record compared to the other stripped back tracks; crashing and rhythmic, a definite single. The title track ‘The Last House’ is a plain old, easy listening instrumental, but none the less sweet. Lastly, ‘Solid Ground’ provides a perfect end to the EP with a haunted knowingness that makes me feel sleepy. Having a famous friend sing your song may get you some cool points, but you gotta deliver. And Marcus Foster certainly knows how to do it. Marcus Foster Facebook. Website. Twitter. 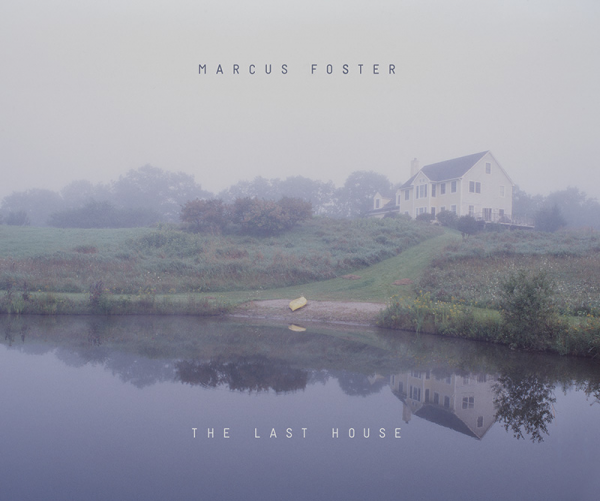 Posted in reviewsTagged Marcus Foster, The Last HouseBookmark the permalink.